International Dance Day has been celebrated every year around the world since 1982. In Brno, dancers will celebrate it at the piazzetta in front of the Janáček Theatre. The programme includes dance classes, performances by the NdB Ballet and the Brno Dance Conservatory. In addition to classical ballet, also modern dance, street dance and break dance will be featured. Those interested in dancing can take part in the open class with members of the NdB Ballet and participate in competitions for ballet show tickets. 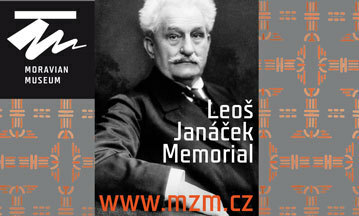 The celebrations will culminate with a performance of Romeo and Juliet at 19:00 in the Janáček Theatre. 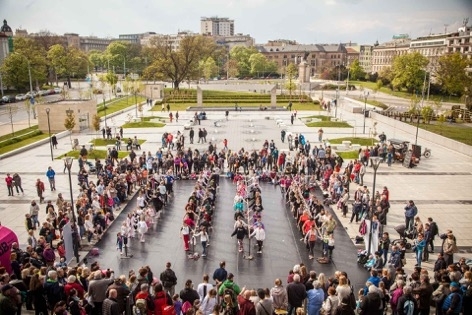 The International Dance Day is celebrated on Monday 29 April 2019 from 16:00 on the piazzetta in front of the Janáček Theatre in Brno.